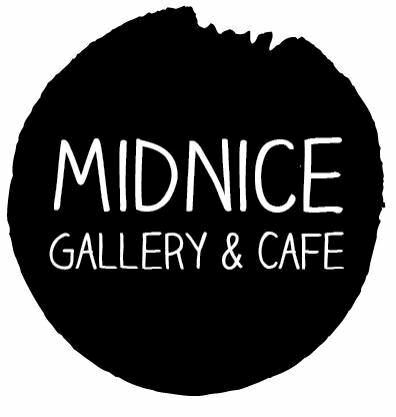 Learn glass painting at Midnice Gallery. 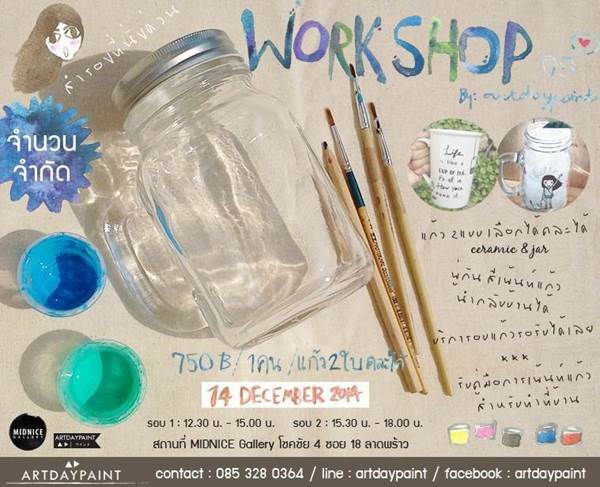 Paint on the glass and make your own unique creation. Have fun and makes friends. Paint brush, paint colors are all include in the course. All of the process will be done in the class. After the workshop is done you can bring your glasses back home . Free guide book to make it by yourself at home.